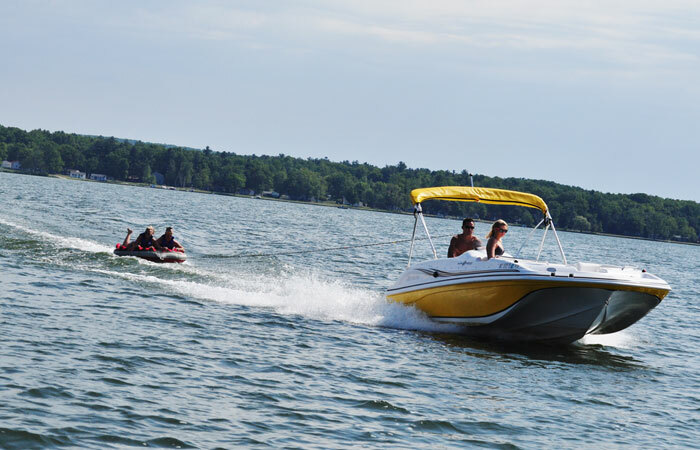 Enjoy our 8 passenger Ski Boats and 12 passenger Pontoon Boats for a fun day out on the water! 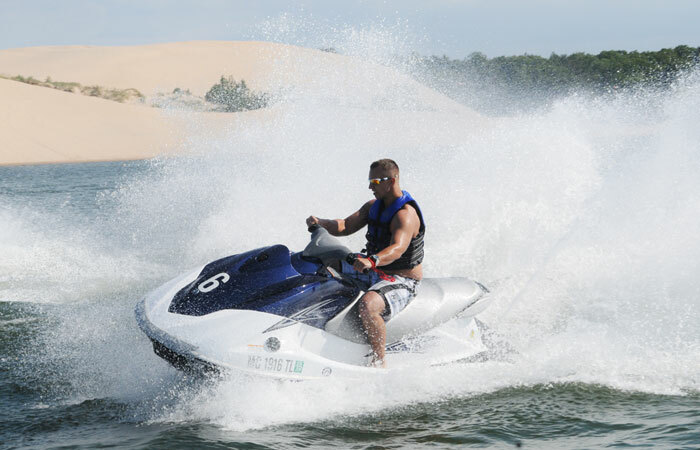 Offering brand-new Yamaha Wave Runners for the 2016 season. 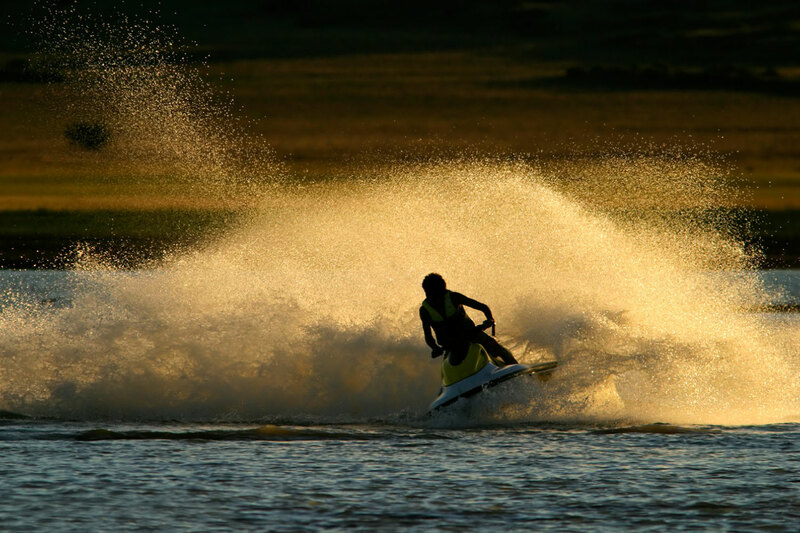 Cruise around the lake with these powerful machines. 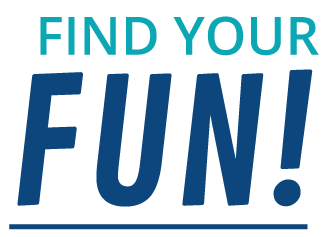 Enjoy paddle boats, kayaks, canoes and stand-up paddle boards. 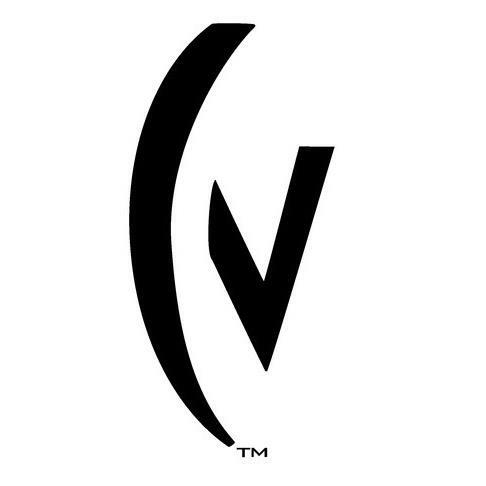 Great for exercise or leisure! 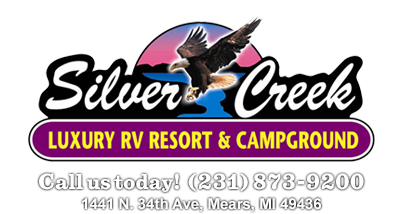 Wave Club Water Sport Rentals, located on beautiful Silver Lake near the Silver Lake Sand Dunes, has a large variety of recreational boats and water sports equipment for rent on an hourly or daily basis. 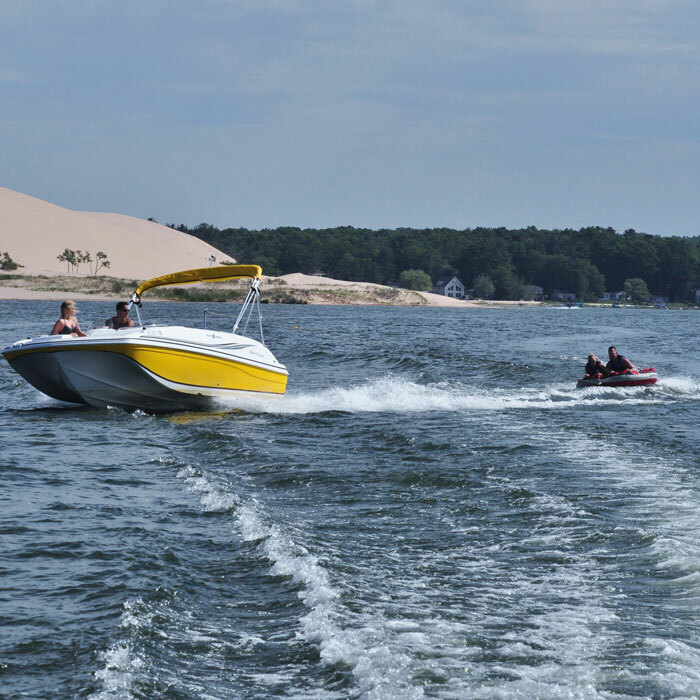 Enjoy a day skimming across the surface of Silver Lake on your choice of recreational boat or water sports equipment, or visit the world-famous Silver Lake Sand Dunes to enjoy sand-surfing, volleyball, hiking or just a day in the sun! 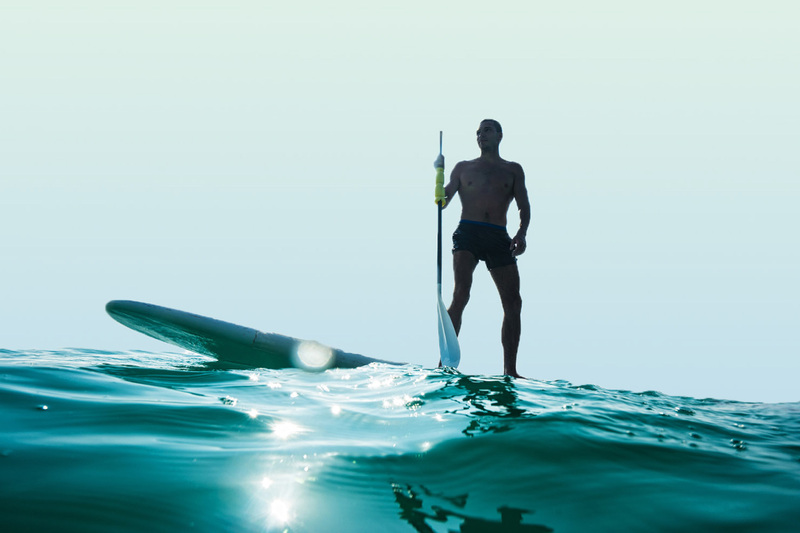 Instructions and life vests are provided with all rentals to ensure your safety and maximum enjoyment. 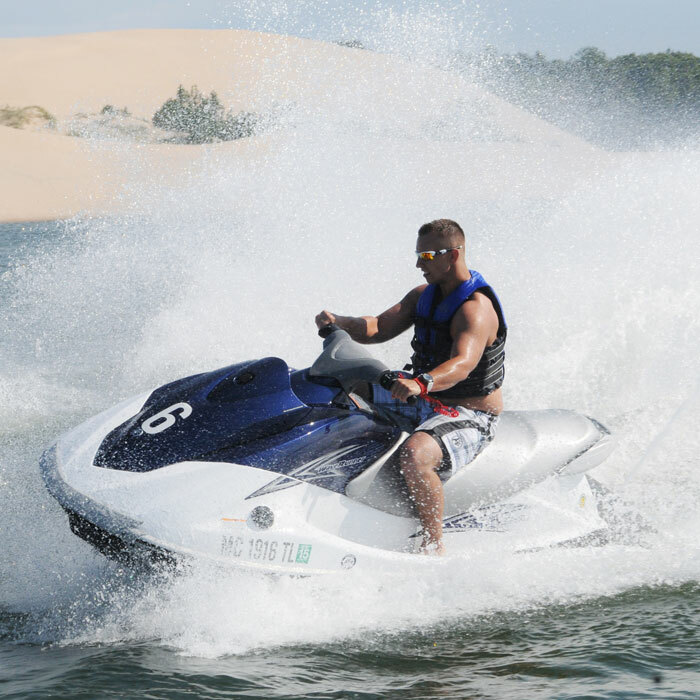 Contact Wave Club Water Sport Rentals TODAY to reserve your recreational water craft or other water sports equipment, and experience the real excitement of Silver Lake and the Sand Dunes. 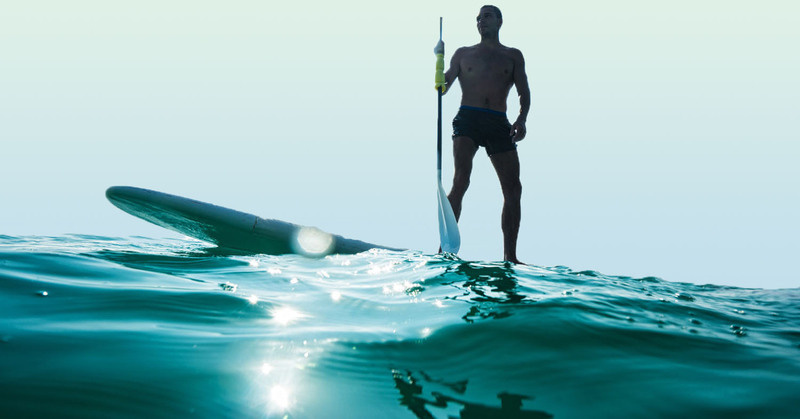 Contact Wave Club Water Sports Rentals today to reserve your water craft or water sport equipment, and experience the excitement of Silver Lake in the sun, sand, and water!